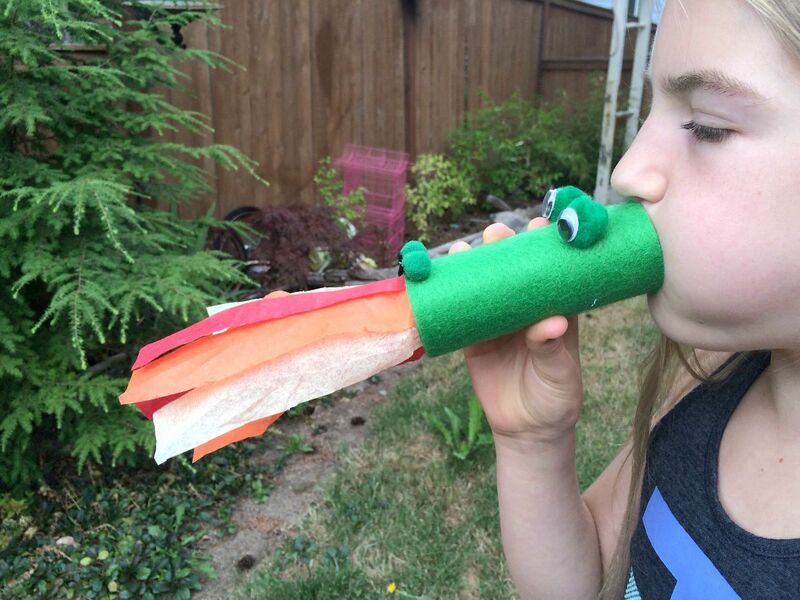 Make is fun craft with your children, quickly and inexpensively. This is a guide about making a toilet paper tube dragon. 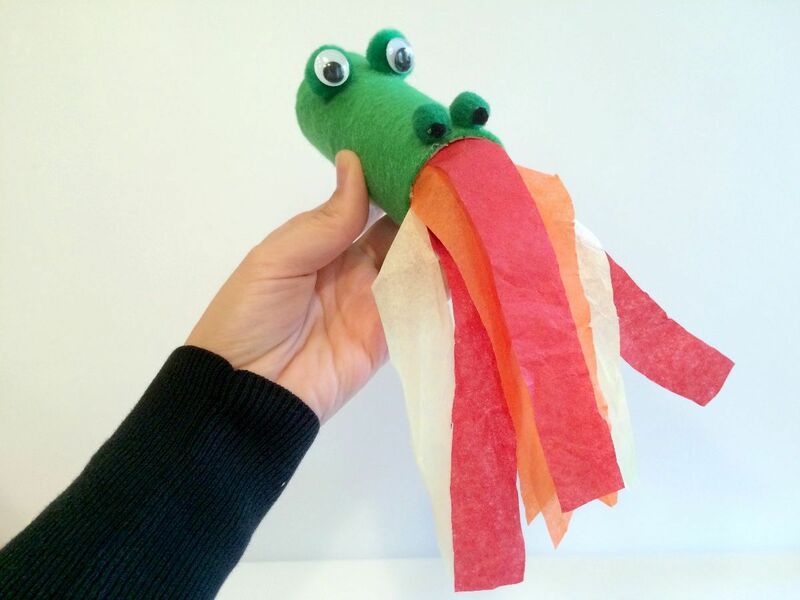 This fun fire breathing dragon would make a great kids' craft! 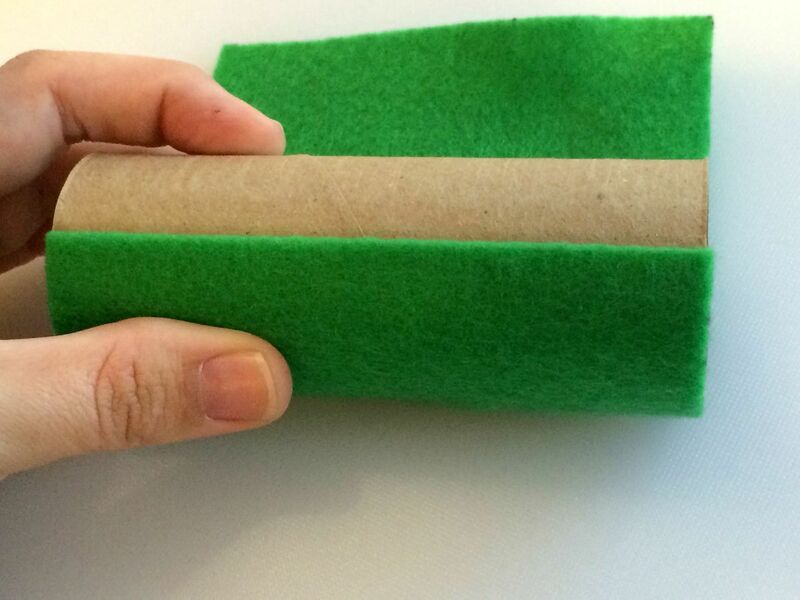 Lay the toilet paper tube onto the felt and make marks to cut the felt the length of the tube. 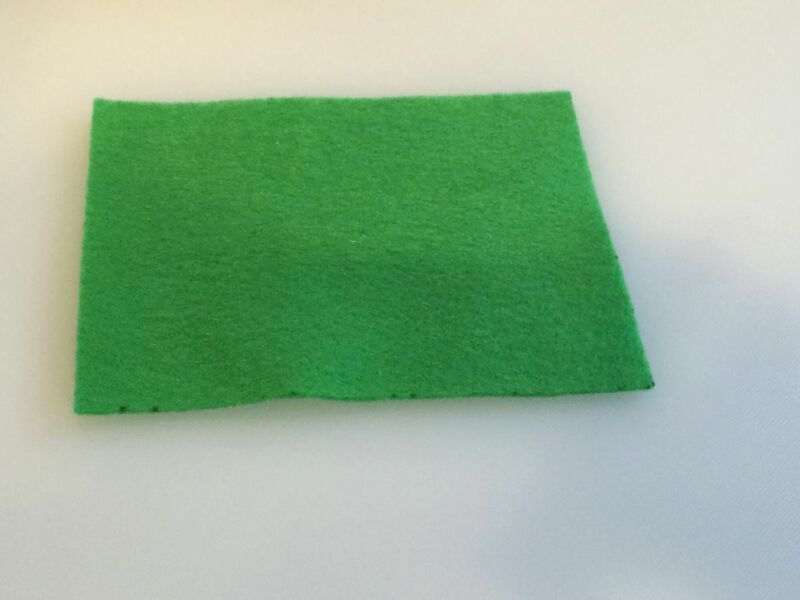 Cut felt along marks. 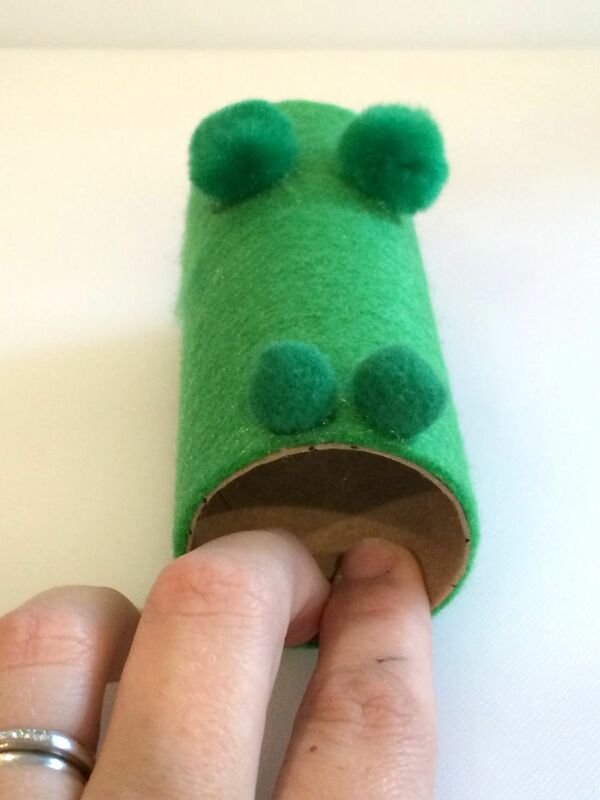 Wrap the felt around the tube and mark where the two edges will meet. 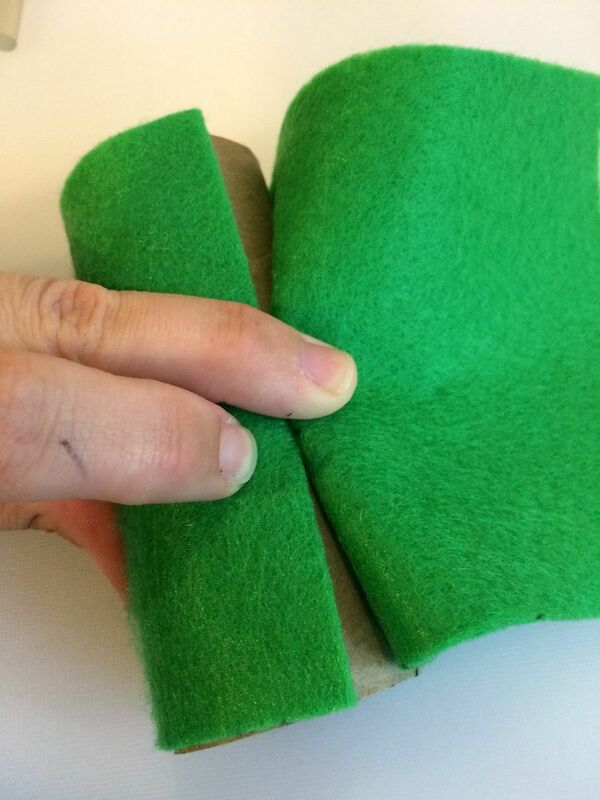 Cut the felt. 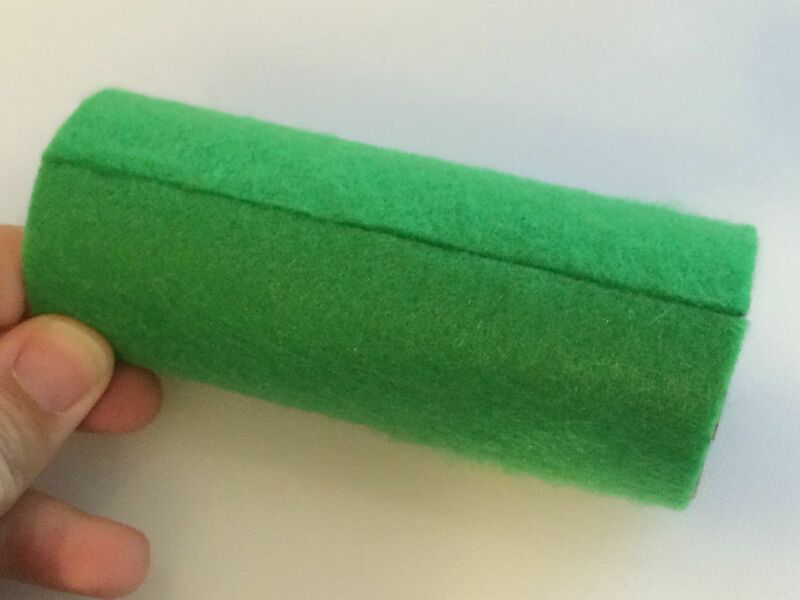 Glue one edge of the felt to the tube, wrap it tightly around the tube, and glue the other edge down. 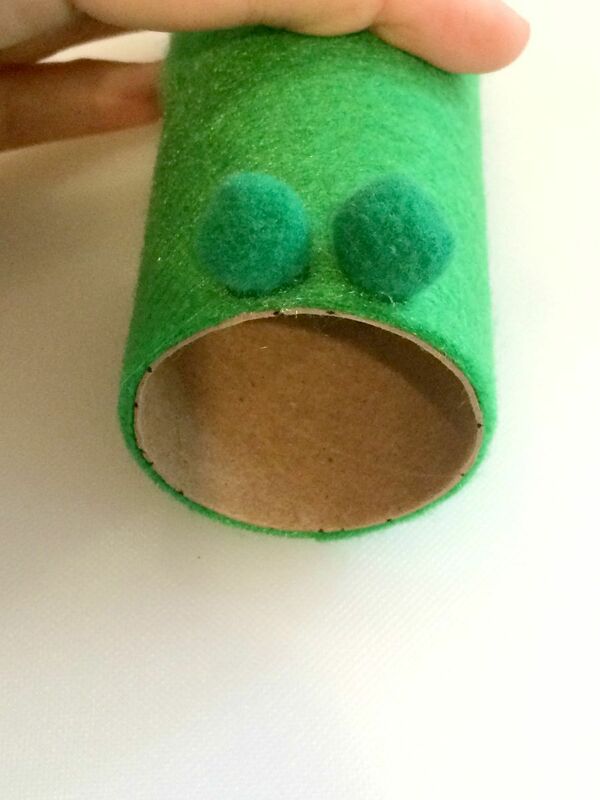 Glue the medium sized pom poms at one end of the tube, for the nostrils. 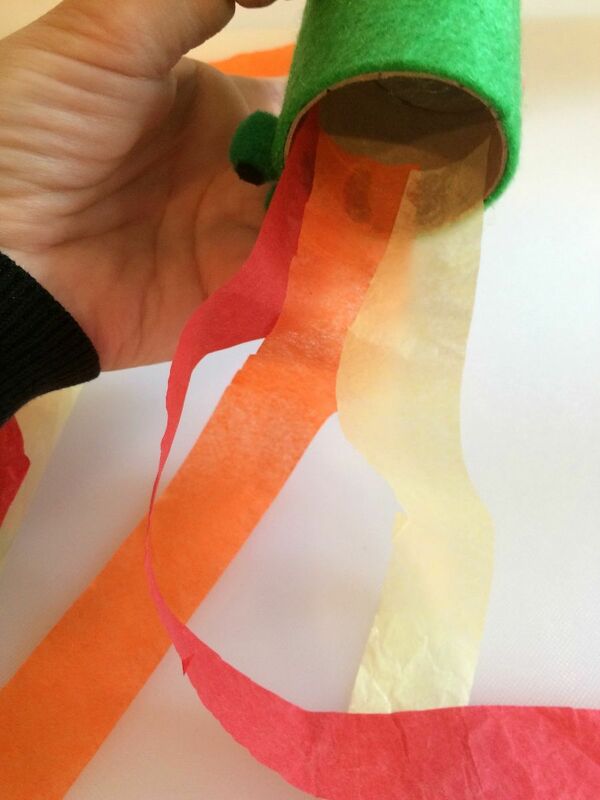 Then glue the large pom poms at the other end for the eyes. 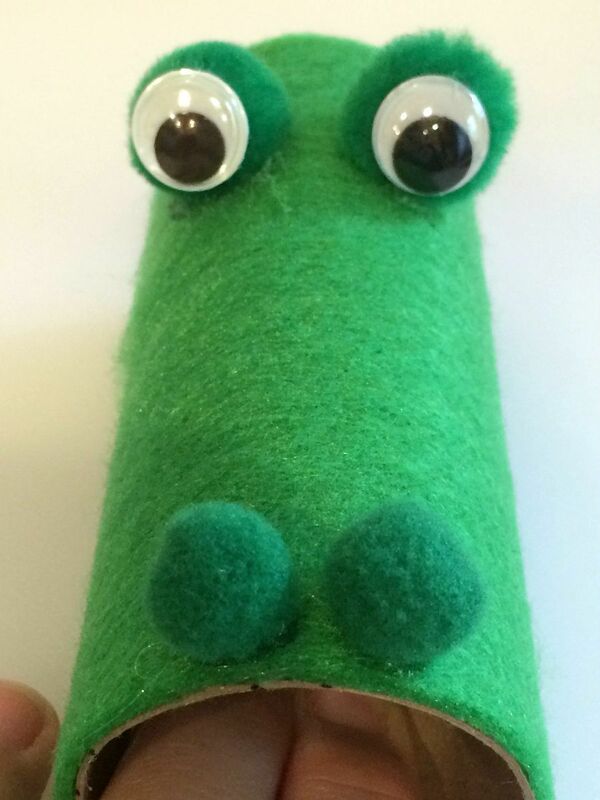 Attach the google eyes to the large pom poms. 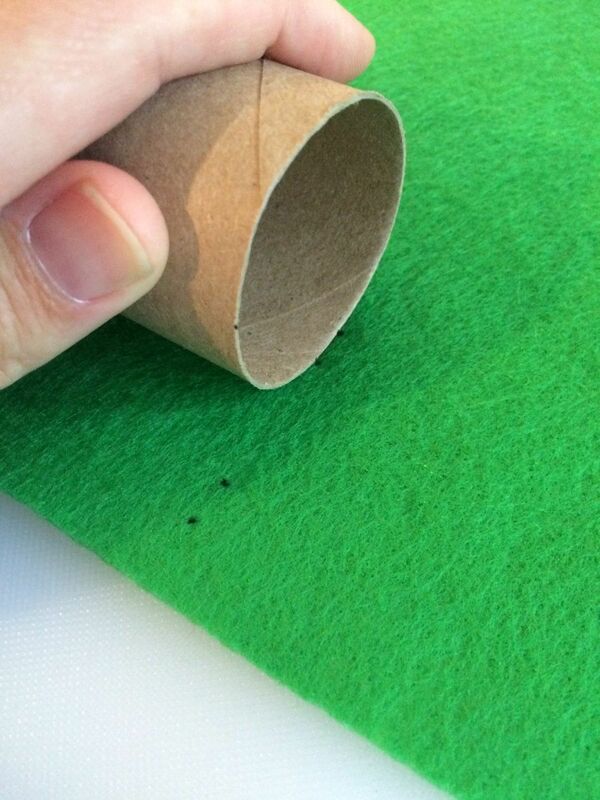 Then cut small circles out of black felt and attach them to the nostrils. 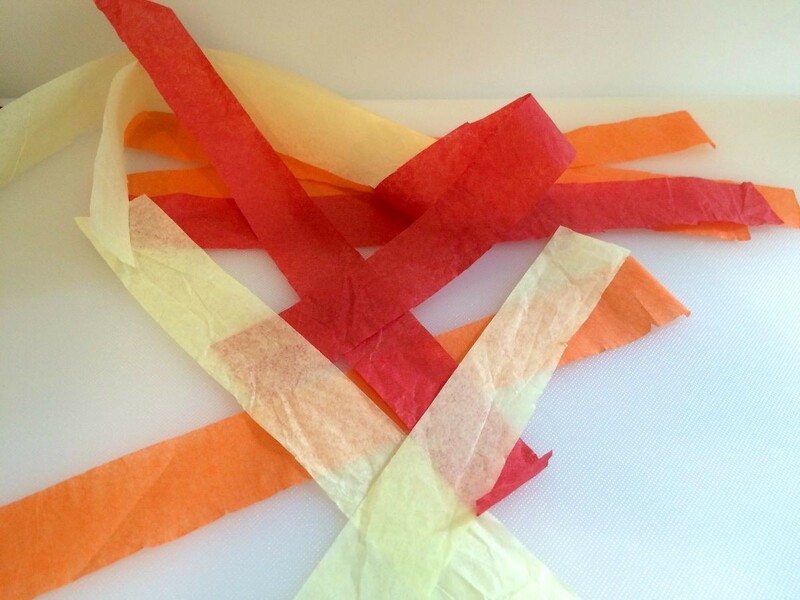 Cut strips of tissue paper, about 1 inch wide. 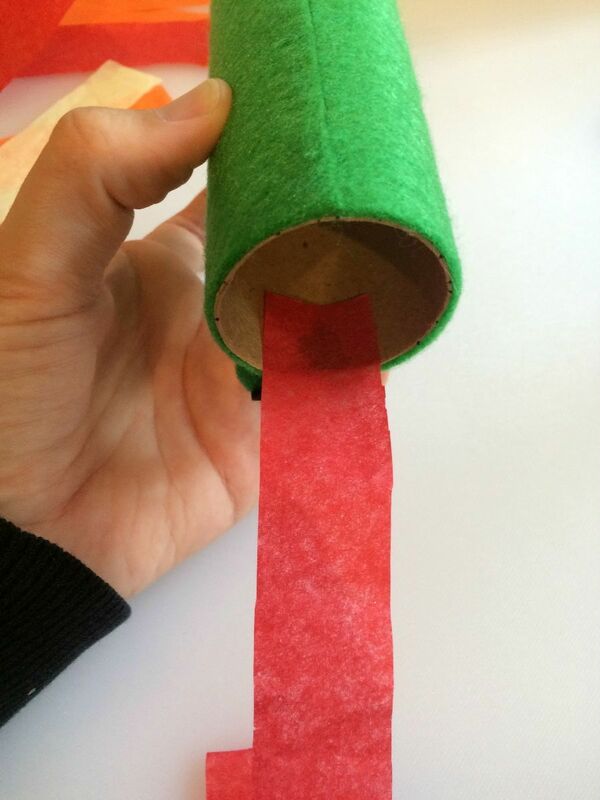 Glue the strips of tissue to the inside edge of the tube, as shown below. 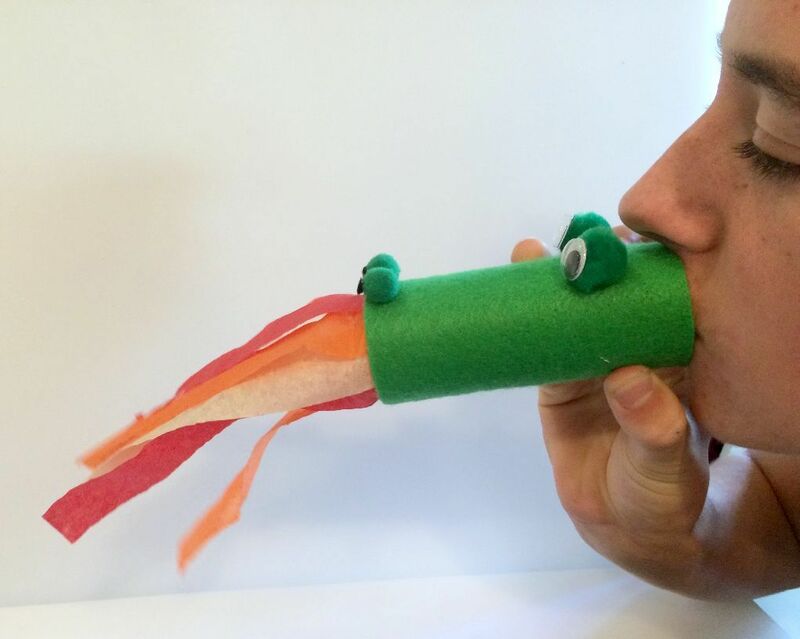 To enjoy your awesome dragon, simply blow hard through the end and watch him breathe fire! 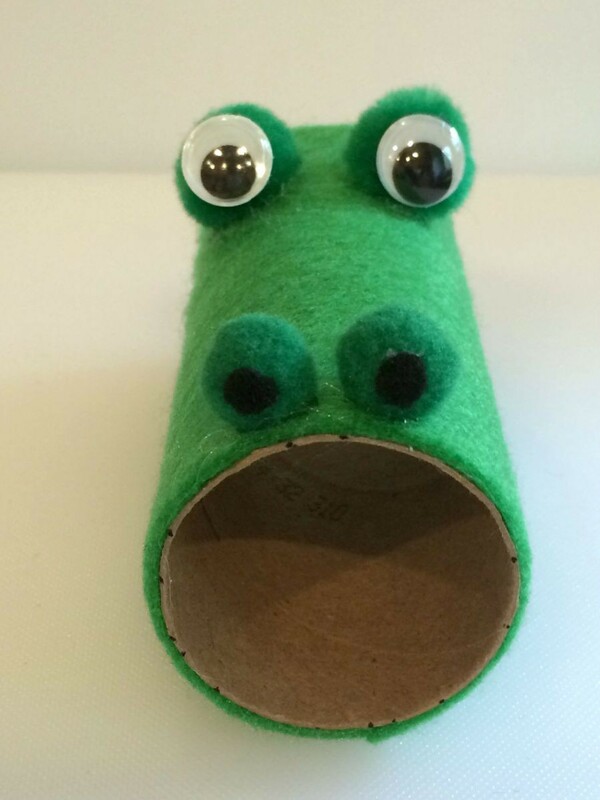 What a cute craft!! 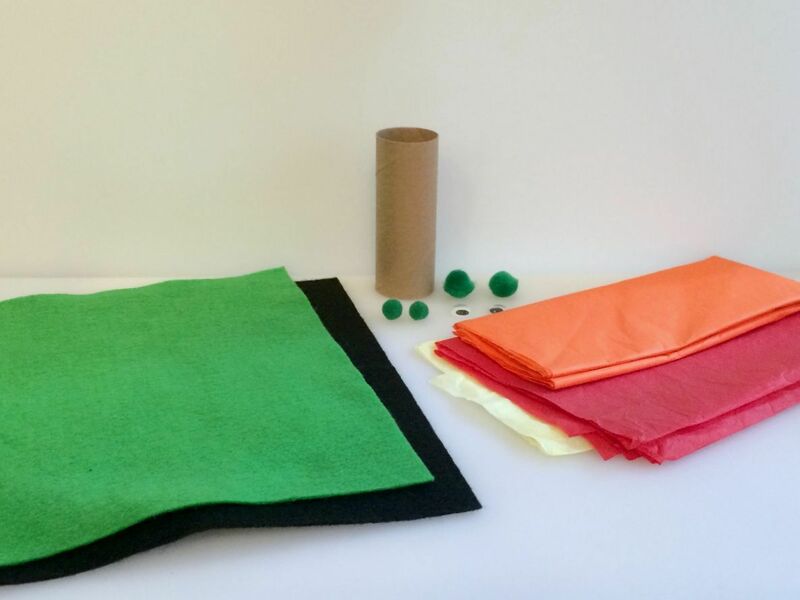 For a lower budget option, you could just paint the tube green. That might be easier for littler ones as well!! 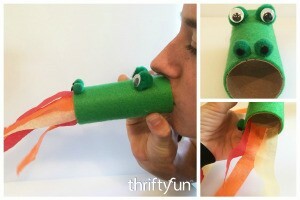 If I was still teaching school, I'd do this as a class project! !